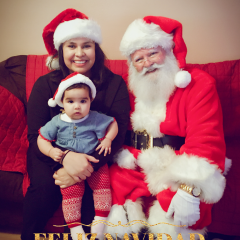 Real bearded Santa with background in theatre and film. 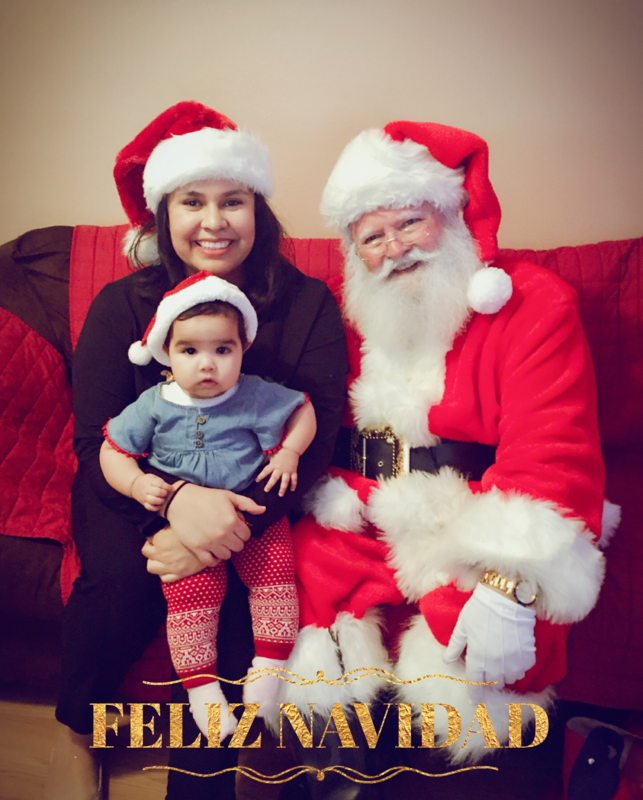 I love being Santa and am available for photo shoot, private, corporate, municipal events and parties and Commercials and films. 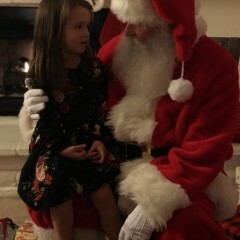 My goal at any event is rooted in a strong belief that I am not only playing Santa, but that you expect me to be Santa. 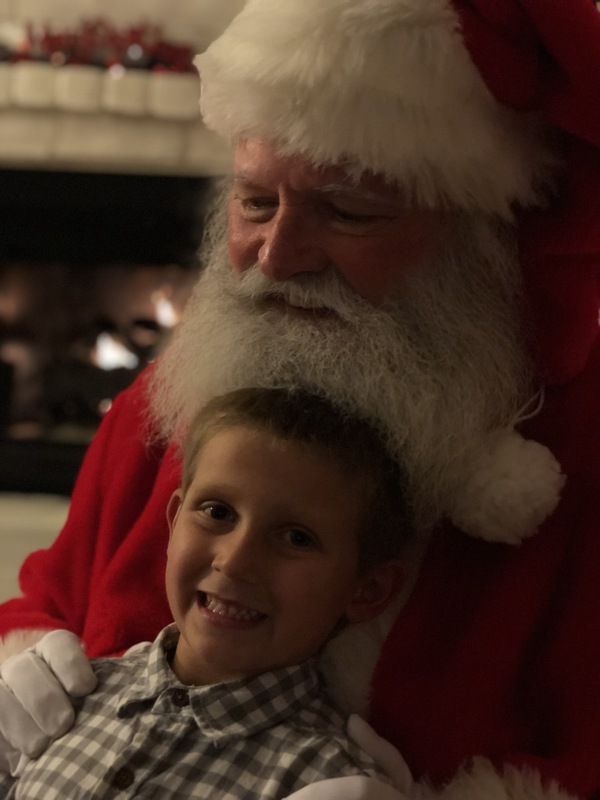 A visit with Santa can profoundly affect your children’s image of Kris Kringle and their enjoyment of the holiday season. 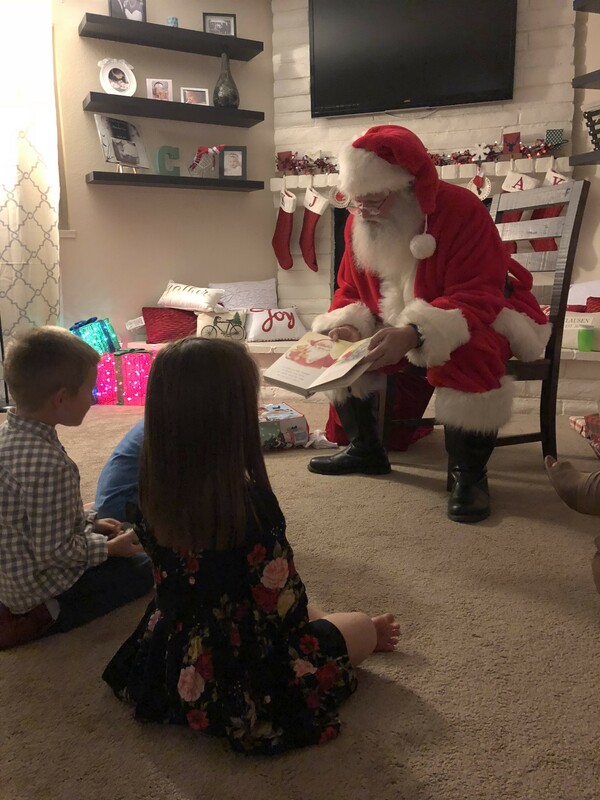 I take the time to get to know your children - what they like to do in school, out of school, what Santa means to them, and what they would like for Christmas. I engage in a dialogue and give every child my utmost attention. I highly recommend Santa Bob for your event. 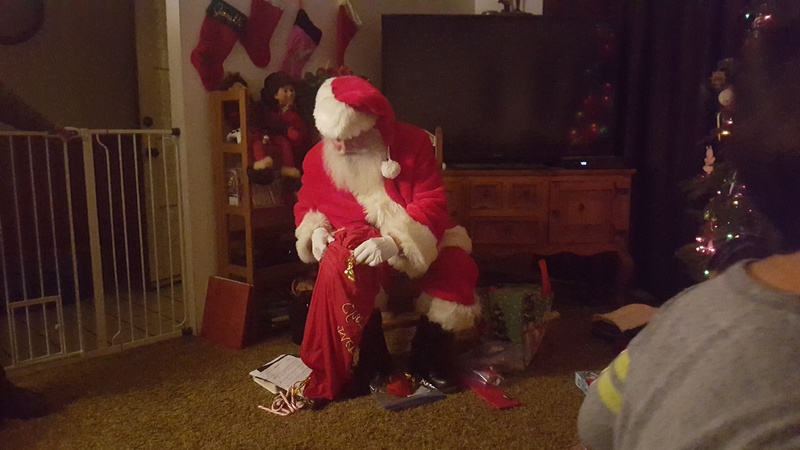 We had Santa Bob come to our home last night for our Christmas Eve celebration and first of all he is the most realistic Santa I have seen. 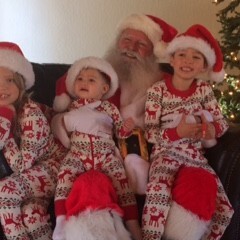 My grandchildren loved his visit, he was wonderful with them and made them all feel special. Thank you Santa Bob, we look forward to booking you next year!!! 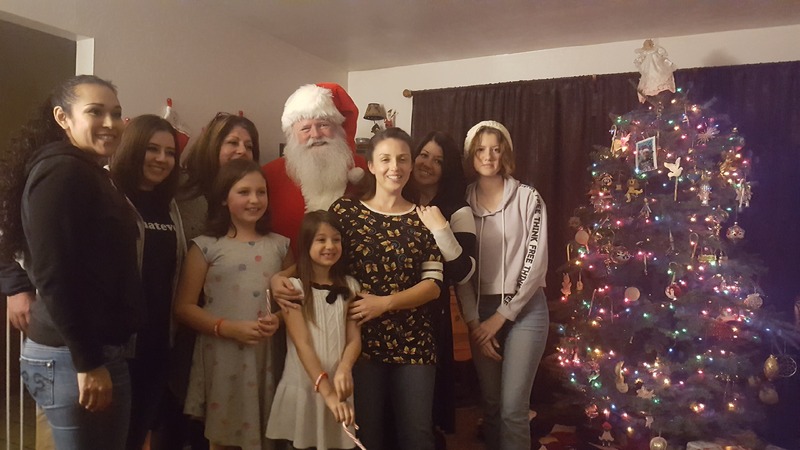 Santa Bob is the REAL DEAL! And awesome! 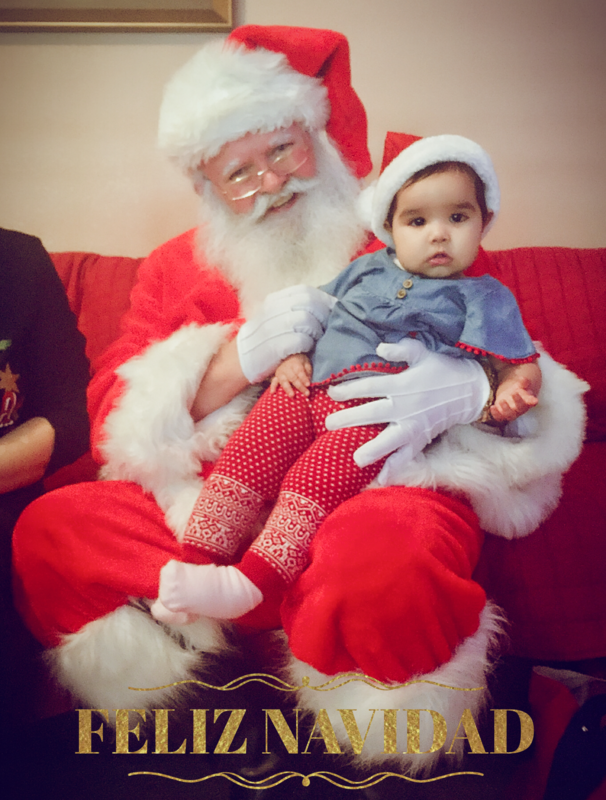 Santa Bob was SO GREAT at Alum Rock Branch Library's 2017 Santa program. He was so patient and kind with hundreds of children, and was able to kindly manage families that wanted to take dozens of photos with a busy, long line. He made sure that he could actually talk to every child besides snap a quick photo, and the children seemed surprised and happy that he cared to talk to everyone. 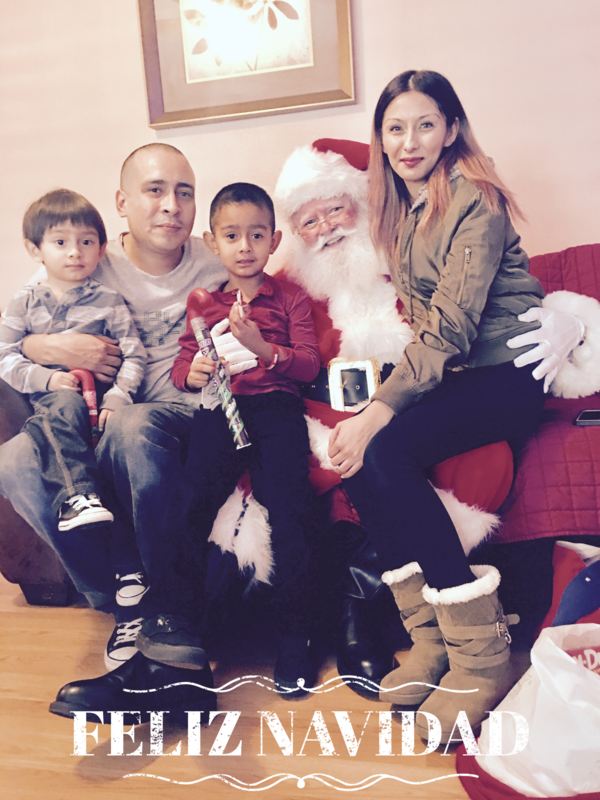 We would love to get Santa Bob again next year and encourage you to do the same! Also, he was on time, rocked a real beard (lots of customers were impressed with that), and his Santa suit was smart. 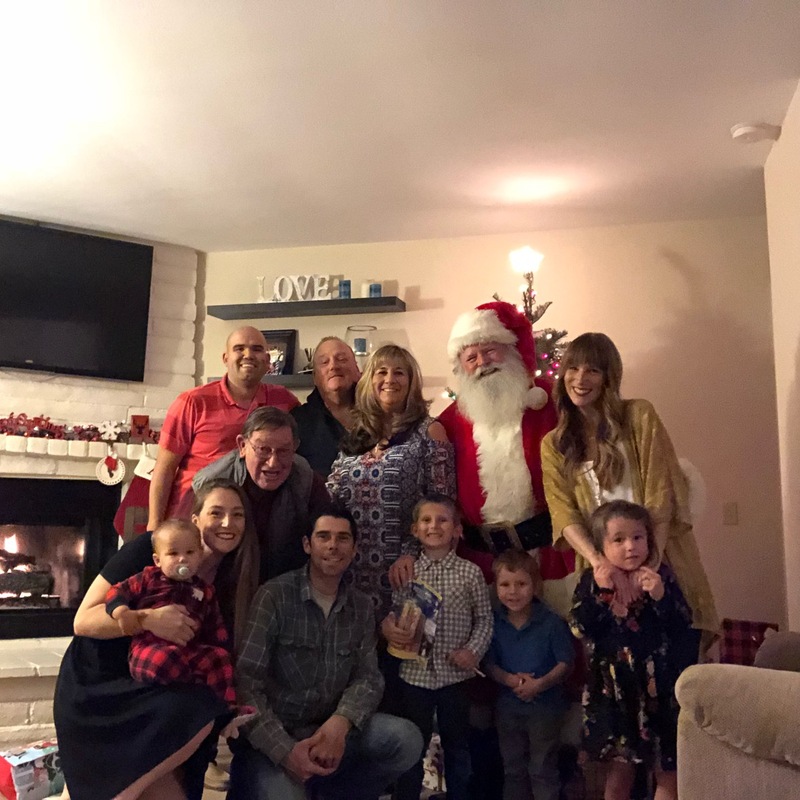 Santa Bob made our family gathering so much more fun than we could have ever imagined! He showed up early to prep and looked unbelievable! 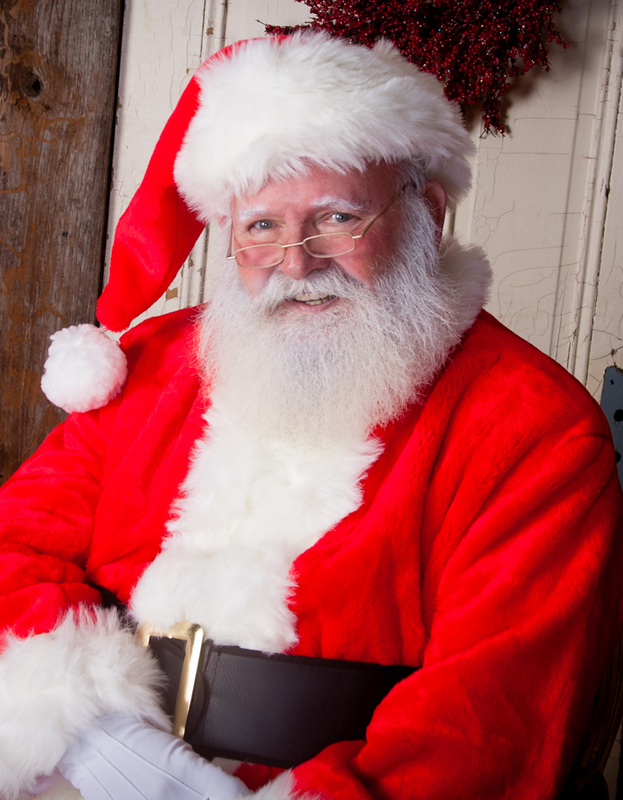 He was certainly the best Santa we have ever seen. He was so kind to the children and very quick and thoughtful to answer some serious Santa questions!! Santa Bob read "The Night Before Christmas" to the kids and played the flute while the rest of us sang Jingle Bells. It was without a doubt the highlight of our evening!!! Seeing the smiles on the kids faces (and Adults too!!) reinforced that this was the best money spent!!! 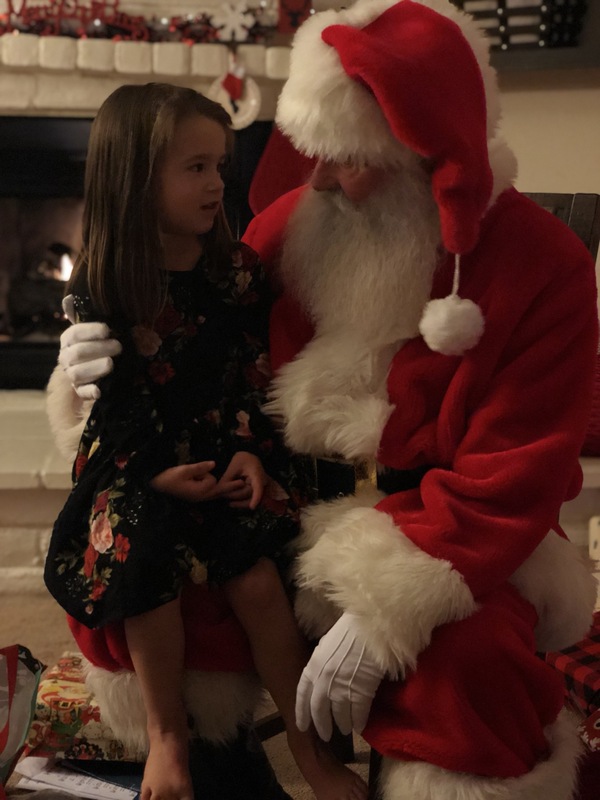 Santa Bob was amazing, as always. He came in knowing the kids names already, and even remembered a few stories I emailed him about each child. What a special night. Santa Bob is just such a delight to work with, and just to even plain hang out with! We loved our time with him. 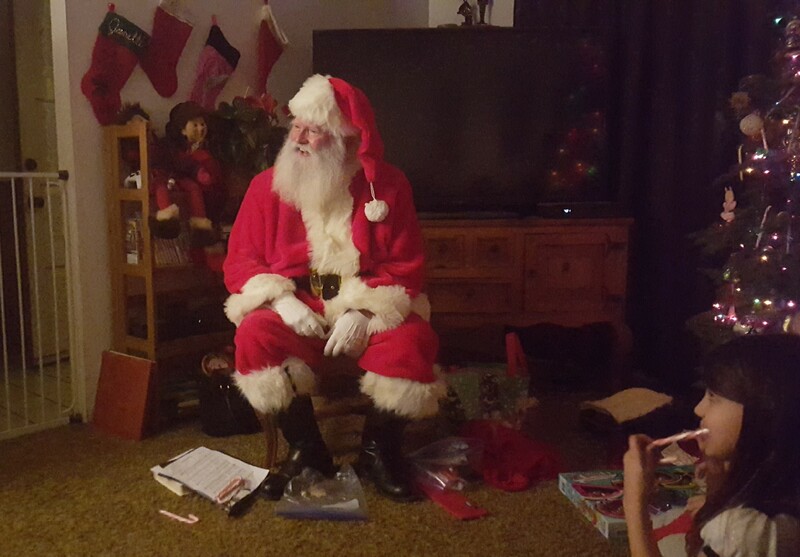 He looks like the most authentic St Nick ever, and he takes his job to heart and the kids really get into it! We absolutely loved our time with him. I hate to advertise him so so much because that might mean his time would be more taken up, but honestly he Deserves everybody's business. And the kids deserve this kind of Santa for sure! Thanks Santa Bob, you’re family now (sorry! Haha)! 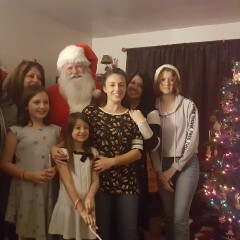 Will definitely have Santa Bob back again next year!!! 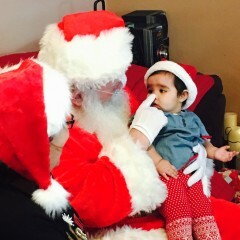 Santa Bob always goes beyond our expectations with our Santa party. He is engaged and patient, and really fills everyone’s hearts with joy. This is the second year we've used Santa Bob. He is great with the kids. Very patient and kind. Photos always turn out great. Santa Bob is beyond amazing. Highly recommend!!!! Couldn’t have asked for a better experience. Everyone was so happy at the party. We will be using him every year. Little did I know when I hired Santa Bob, that the real Santa would show up. 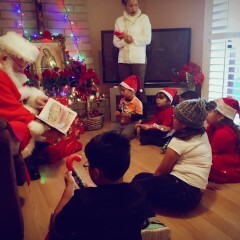 Santa Bob brought true jolly and cheer to my party, enchanting children and adults alike. 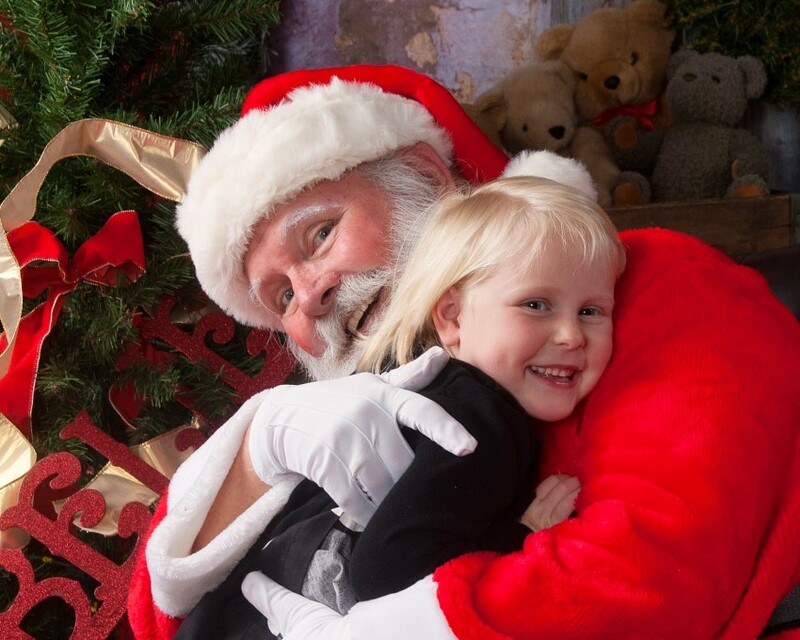 I highly recommend Santa Bob if you want to add merry and magic to your event. 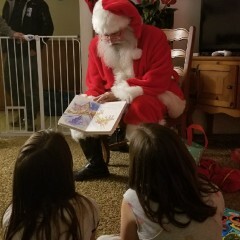 Santa Bob was great! We plan on booking him again next year. 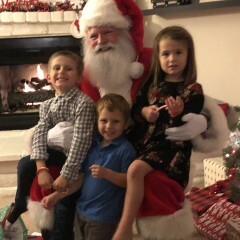 Santa Bob came to our house on Christmas Eve and he was better than I would have ever expected! The kids were in love, he took charge and was perfect. The best was that he had an answer for everyone of the kids questions (how do you fly, why are you here, tell us about rouldolph etc...). 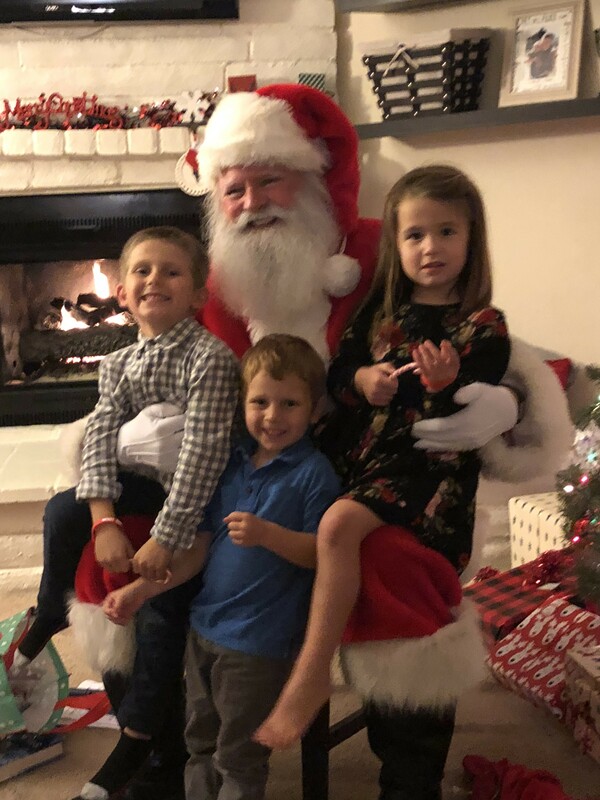 It was the cutest night and such a great memory to have for our kids! I will definitely be trying to use him again whenever we need a Santa! We wanted to create a special memory for my son and his two best friends. 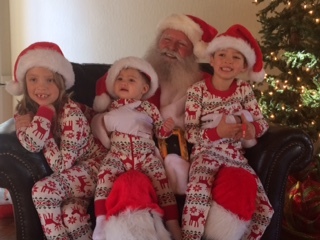 As they approach the age of "non" believers we wanted to give them an experience with Santa that would allow them to cherish those memories just a little longer and hold onto that special magic that Santa brings. 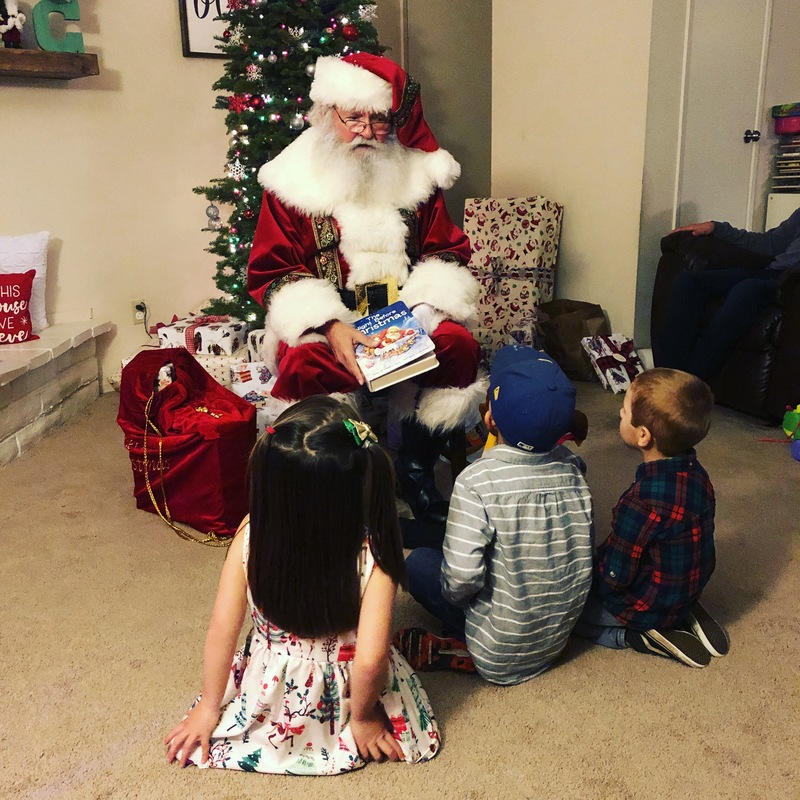 Santa Bob was amazing, he came to our house and read to the boys, spent time with each one talking with them about school and things they like to do. 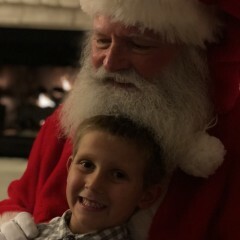 He then played UNO with the boys, where the boys had no mercy for Santa and beat him twice. It was a lovely experience for them and for us as parents. 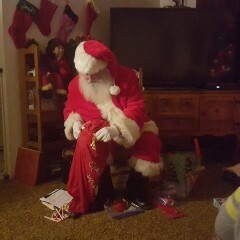 I highly recommend Santa Bob and hope to be able to have him come to our house again. Santa Bob was great. Parents and children alike loved him. 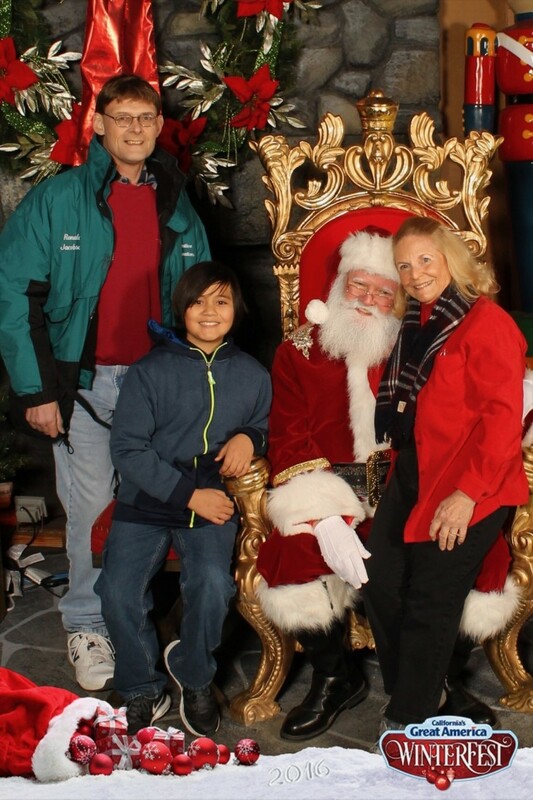 Santa Bob came out to our community event for photos with the kids. He had excellent communication, arrived in a timely manner and everyone loved him. I would highly recommend! 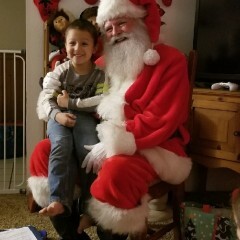 Best Santa in the WORLD!! 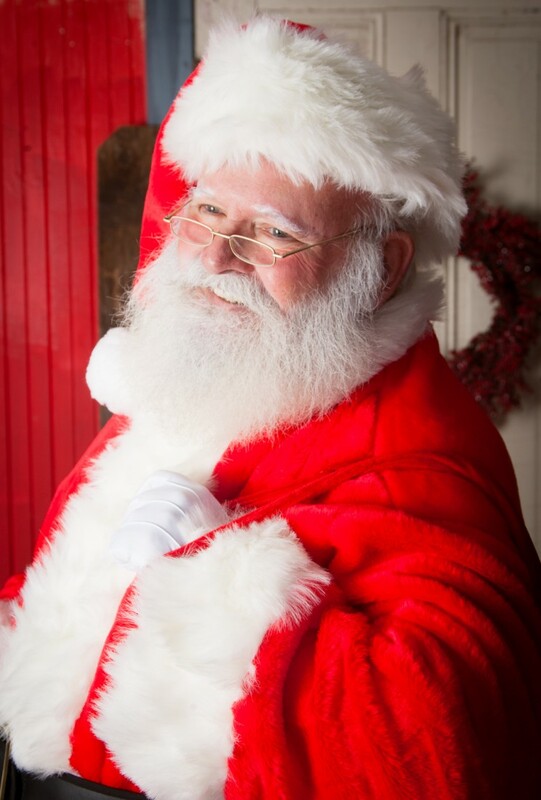 Simply a most professional and real looking Santa around! Booking a year in advance now so our hospital visit is the best around again. 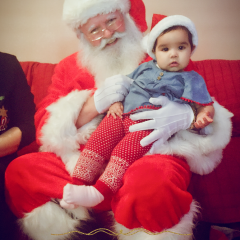 We love having Santa Bob come to our company 's kid party. 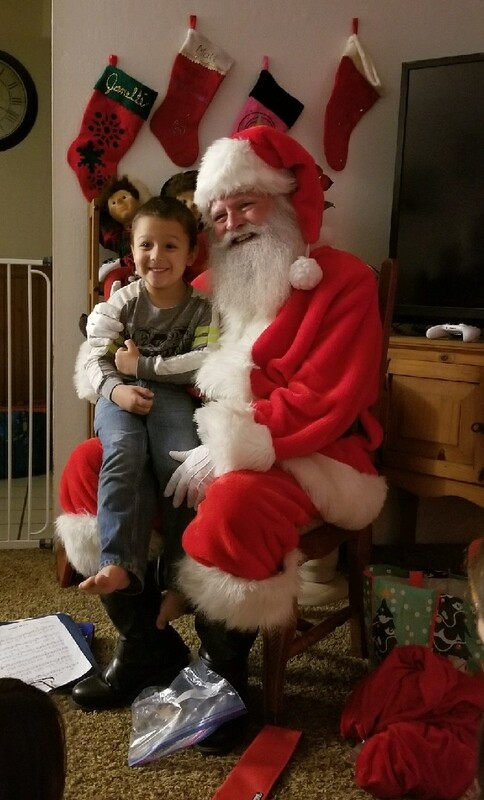 He is the best Santa and will hire him each year. Easy to work with and professional! We are very happy with Santa Bob. 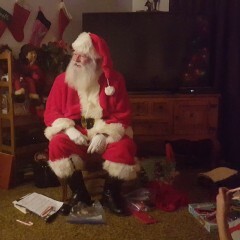 He was very polite, helpful, and did everything we needed to make the children at our party happy. We highly recommend him, and will book him for next year! 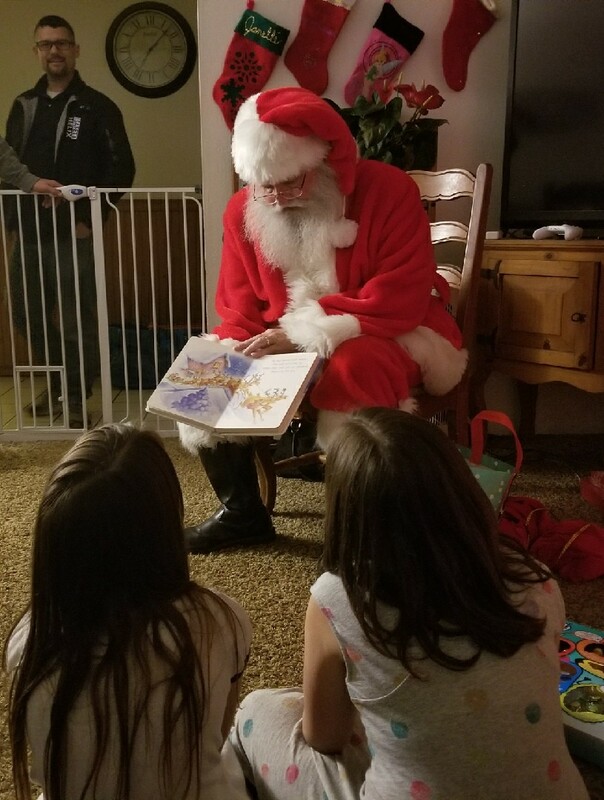 Santa Bob was a wonderful Santa for our library event! He was extremely flexible and worked very well with the diverse clientele coming into the library. I really appreciate his fair pricing and kind attitude and look forward to working together again in the future! 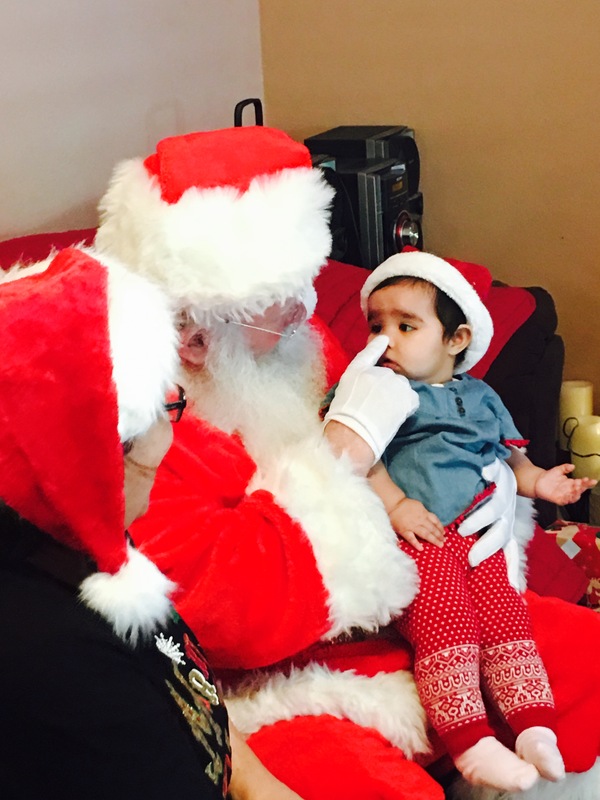 We decided to surprise the children at our small family day care with a visit from Santa Bob. 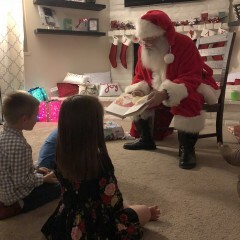 He arrived right on time and was really great with all the children. Everyone loved him and each child took time to sit on his lap and talk to him about what they like to do and tell him their Christmas wishes. 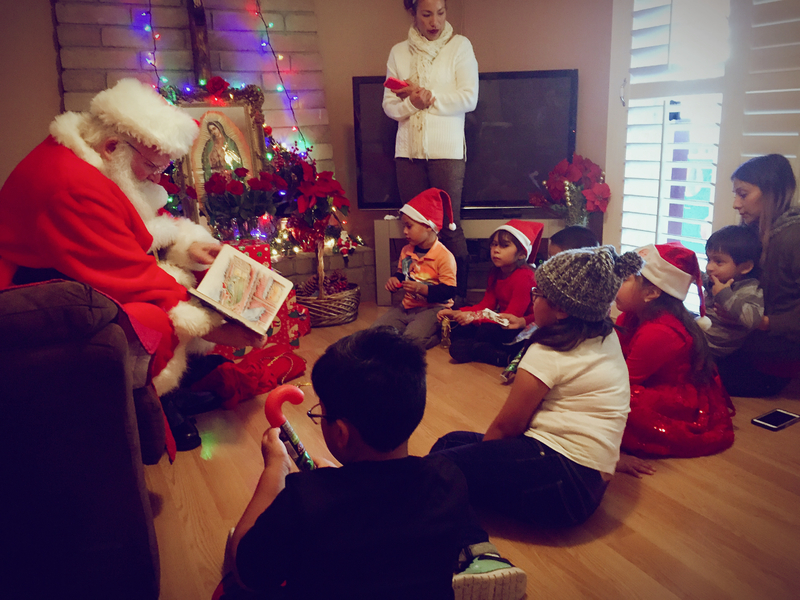 He read the children a story, sang a few Christmas carols with them, answered some questions, and passed out some gifts for us. The parents were really impressed by his authenticity and told us that their children loved Santa Bob and haven't stopped talking about him. 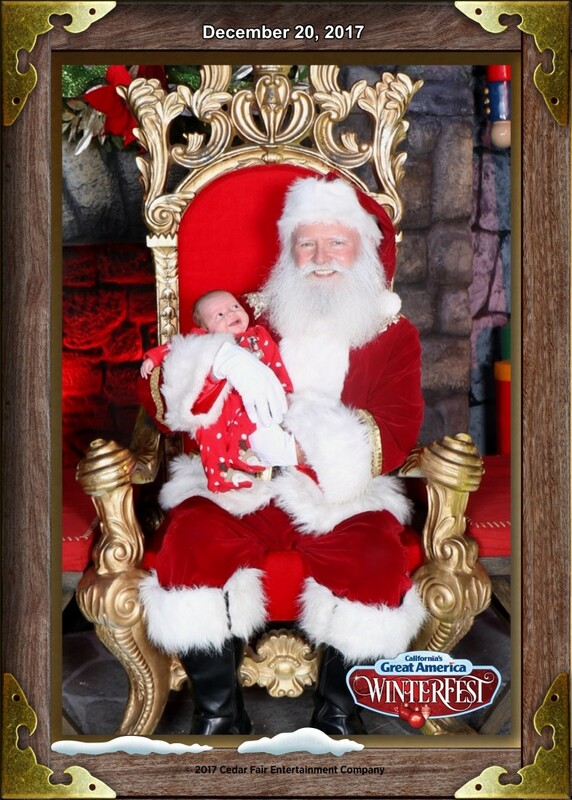 I highly recommend Santa Bob and look forward to booking him in the future. 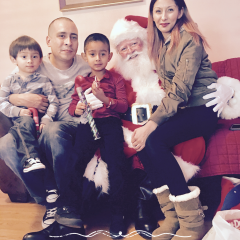 November 27, 2016–December 25, 2016 • 8:00am - 12:00am All time available is now booked. Sorry.